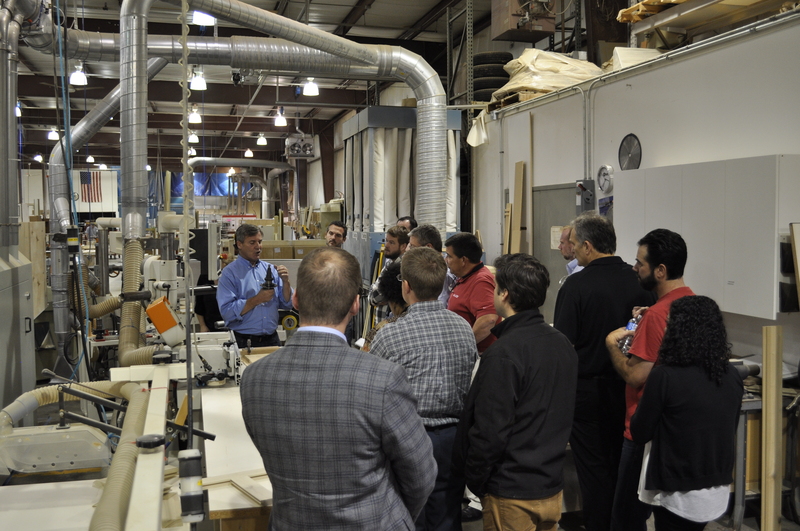 The woodworking industry awakened from its Great Recession-induced coma last week at the International Woodworking Machinery & Furniture Supply Fair in Atlanta. On the first morning of the first day of the show, Gary Besonen, national woodworking equipment sales manager of Timesavers, told me, "The largest percentage of people to our booth are coming to buy." Those are words that I have rarely heard uttered since Wall Street melted down in fall of 2008, but similar words quickly rose to become a strong refrain used when talking to other equipment and supply exhibitors right up to the end of the show on Saturday. In a similar vein, John Mauro vice president of sales for Biesse America, opened up a press conference at Biesse's booth by stating, “Our presence at this year’s IWF is a balancing act between high-end and entry level equipment. We brought machines to the show that we feel are most ready to sell because the economy is coming back." 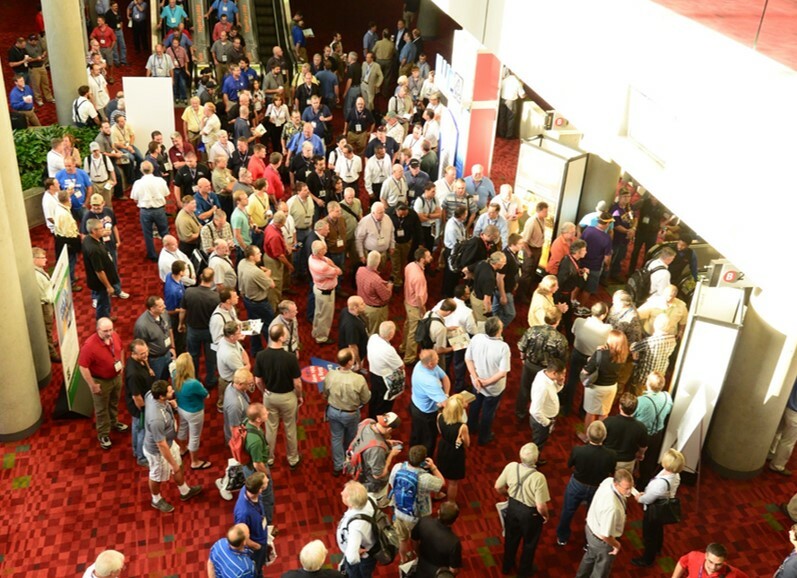 It was extremely cathartic to see so many exhibitors, most of them Woodworking Network's customers, beaming with joy in writing up orders and amassing a collection of solid sales leads. What a refreshing difference to talk to colleagues about a woodworking industry showing signs of economic recovery rather than one dog paddling in the murky waters of a recession. Not to kill the moment, but none of us who have attended IWF during better times, has forgotten how big this show once was. This was my 14th IWF, my first being in 1986, when the show had to bus attendees from the Georgia World Congress Center to the Atlanta Convention Center to check out overflow exhibits. Us veterans vividly recall the days of crowded aisles and exhibits filling virtually every concourse and meeting room of Halls A and B of the GWCC. Even those whose first IWF was 2008 are likely to remember that cavernous Hall C, which only came into play this century, was pretty much filled to capacity with woodworking machinery. Just as 9-11 forever changed the way we travel, the combination of a crummy economy, off-shoring of wood products and the Internet has had a profound impact on IWF and virtually every other wood-related trade show around the globe. While IWF management said attendance figures will not likely be available before last week, they were happy to report that advance registration was rapidly approaching 13,000 on the eve of the expo's opening last Tuesday. For the record, IWF 2010 entertained about 11,000 visitors, down from the 19,000 that attended IWF 2008. I estimate that the final visitor count for IWF 2012 will fall pretty much in the middle of 2008 and 2010. But no matter what, those are only numbers. Far more important is that the confidence and enthusiasm exuded at IWF last week spill over to the weeks and months to come. At least equally important, IWF 2012 reminded us that trade shows, and their abillity to bring a large representation of the marketplace and industry to one space in time, continue to play an integral role in seeking and finding information, products and services to sustain or grow one's business. WWN Poll: How do you rate IWF 2012? Express your opinion; view results.